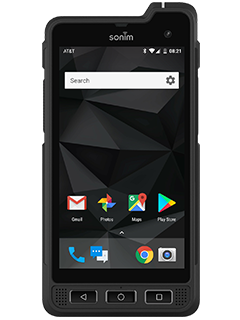 Looking for a Sonim rugged feature phone? Check out the Sonim XP5s. Dual Front-firing 100dB+ speakers with noise cancellation. Maximize productivity with up to 35 hours(6) talk time. Talk to one person or your entire crew.